Our plumbing and heating engineers can visit your home at a time convenient to you. 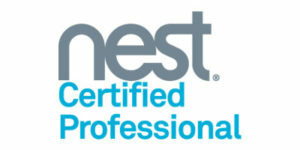 All our heating engineers are highly qualified and Gas Safe Registered to work on gas appliances. We are able to offer a range of financial packages for both our plumbing and heating services. 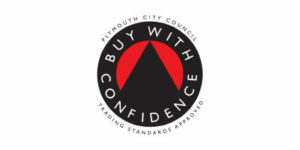 Plymouth based plumbing & heating company, accredited by Worcester Bosch. Trusted, Reliable Plymouth Plumber. 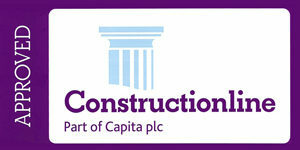 All plumbing work undertaken and guaranteed. Trading standards approved, rapid response time. Barnes SmartHome technology makes it super easy to control your heating and protect your home using your smartphone. 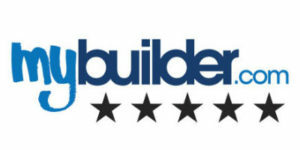 Trusted, reliable Worcester Accredited Installers. 10-year warranty available on all Worcester Bosch boilers, supplied and fitted by our heating engineers. 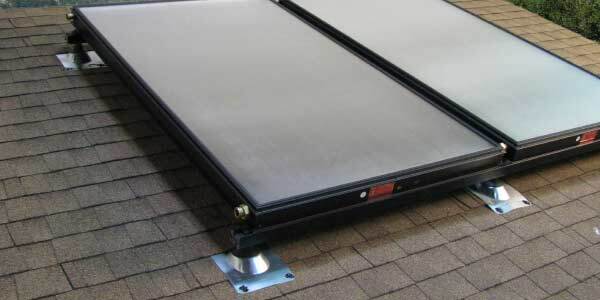 Reduce your heating bills with solar thermal panels. Arrange a free assessment today with our Plymouth solar heating installation expert. Boiler on the blink? We are boiler repair specialists if we can't fix it, nobody can! Any make, Any model. 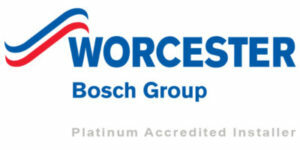 Worcester accredited service partners. Our heating engineers are able to issue CP12 gas safety certificates for landlords and homeowners, carry out annual gas safety testing. 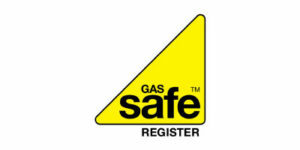 Gas safe registered. Recommended, gas safe registered boiler engineers. Fixed price annual boiler services and CP12 gas safety checks for landlords and homeowners. Safety first! 1 in 6 gas appliances in Plymouth is unsafe, is yours? 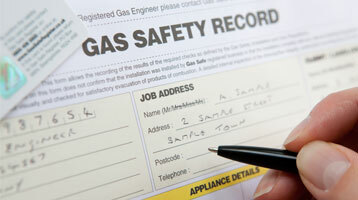 Always use Gas Safe registered engineers for all gas work carried out. We offer a full bathroom design and installation service to suit all budgets. All work is project managed from start to finish by our Plymouth office. Want the latest smart technology for your new bathroom or heating installation? We have a range of smart technology to cater all needs. We complete over 4,000 plumbing, heating & gas work jobs every single year in Plymouth. All our work comes with a parts and labour guarantee. We are able to offer a free no-obligation home visit quotation for all our customers in Plymouth and the surrounding areas. AJ Barnes Plumbing & Heating have just finished installing a new shower & Enclosure. Joe came to look at the job on Monday and advised the best and most cost-effective products to use etc and by Thursday lunch time the job was finished. Joe and Jamie worked so hard and left the place very clean and tidy. I have no hesitation in recommending Joe and his company and will definitely use them again for any further plumbing and heating work. Brilliant job, it was literally stress-free. AJ Barnes Plumbing is a very professional and reliable company. Arrived exactly on time and did the job in quick timing. Checked all my radiators for free allowing water to get into the radiators to make sure they all worked, checked my boiler for free whilst topping it up to the correct pressure and took away my old discarded items to the tip which saved me a job courtesy of the fine service that they provide. Would highly recommend this company for all plumbing needs for a great price and with an outstanding attitude towards the job.